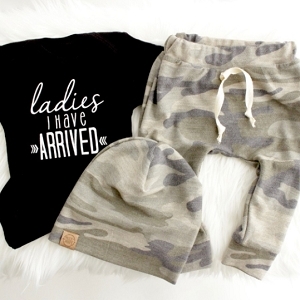 Snuggle in style, cuddle with cute! 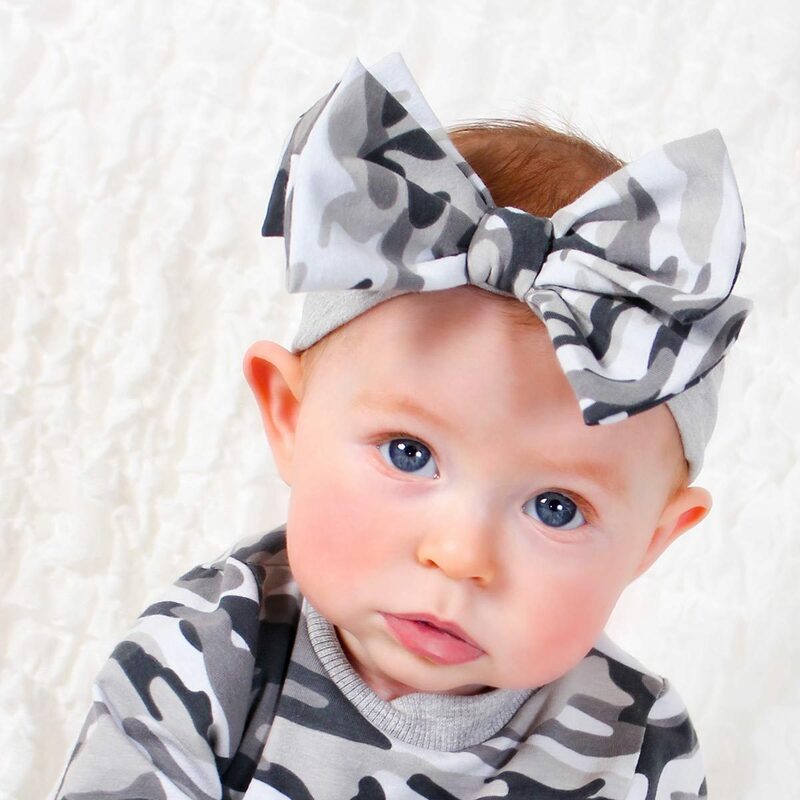 Our everyday Cozy Cocoon Bunting in camouflage. 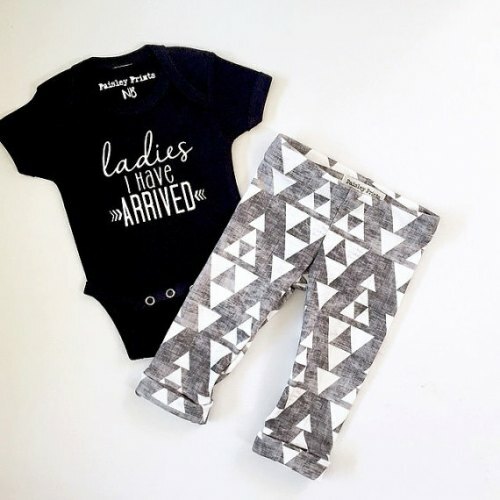 Baby will stay comfortable and feel hugged in soft stretchy cotton.